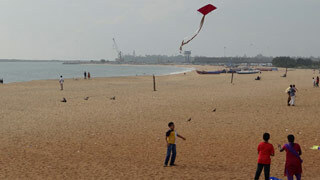 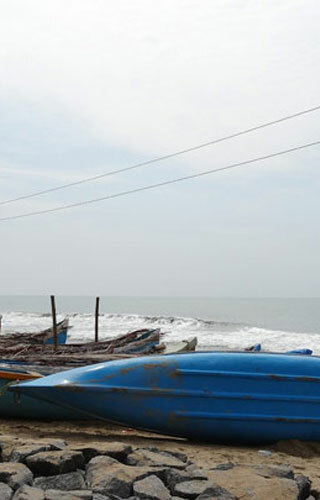 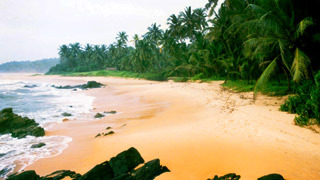 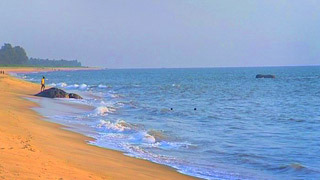 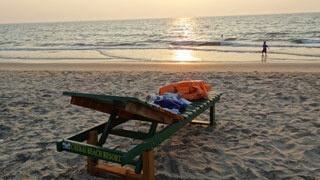 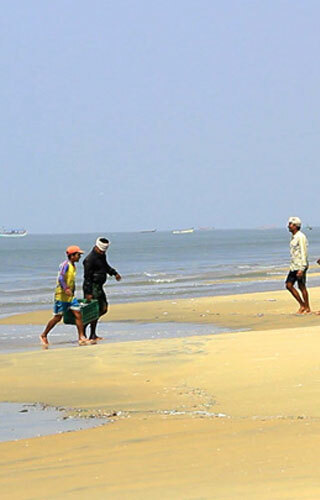 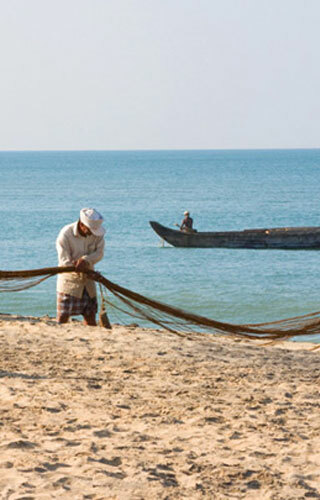 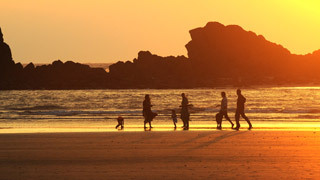 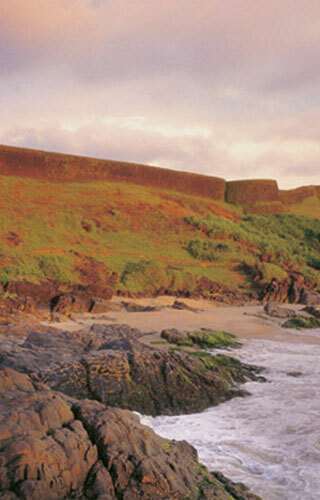 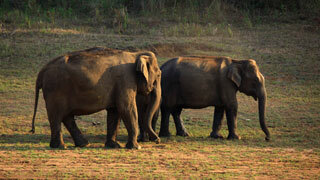 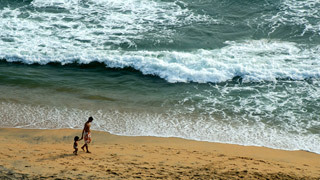 Kerala is home to a number of spectacular beaches that will take your breath away. 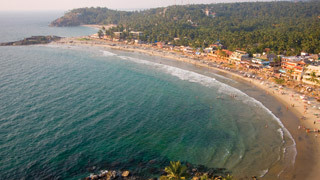 As Kerala is a coastal state, some of the most popular tourist destinations in Kerala are beaches like Kovalam, Varkala, Chowara, Chavakkad, Nattika, Cherai, Kizhunna, Poovar and the list goes on and on. 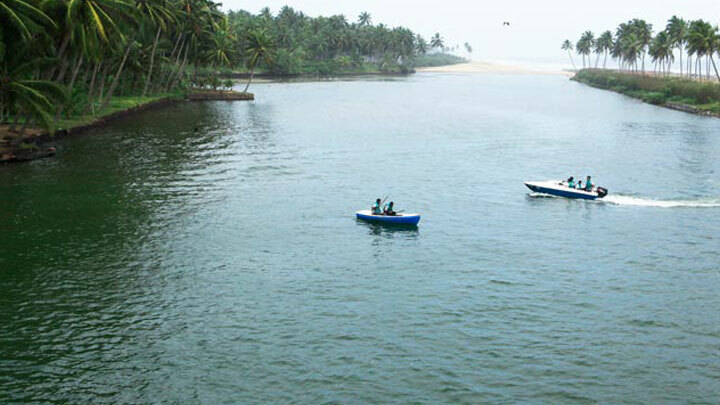 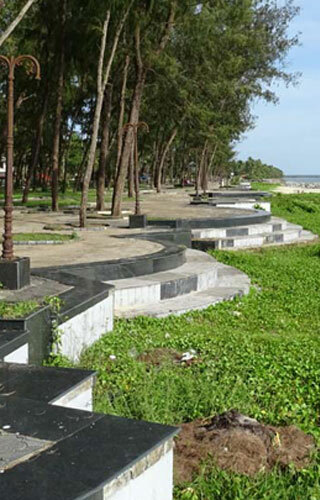 The Kerala coast is replete with exotic resorts and hotels where travellers can spend their time sunbathing, swimming or simply enjoying the stunning view.